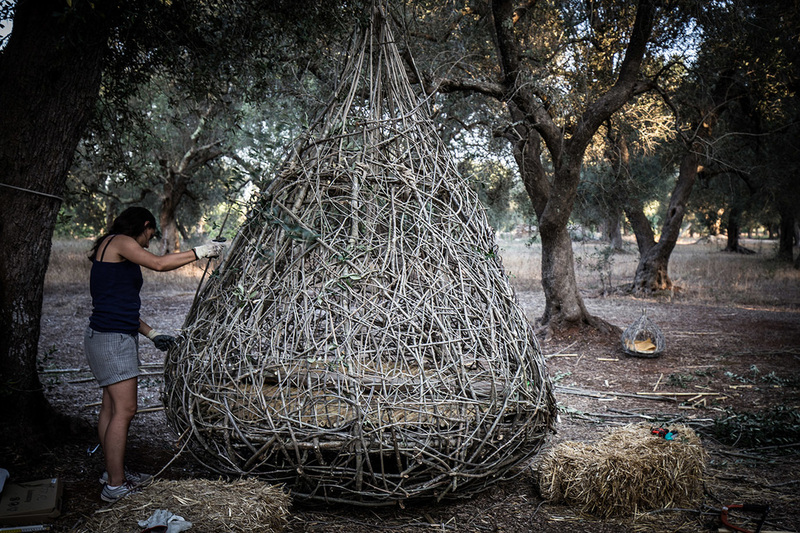 “Nesting Paduli 2015” self-constructing workshop is getting closer to its end; first “Nziddha” model is completed, so we spent last two days to complete the second model, placed under an olive tree a few meters away. 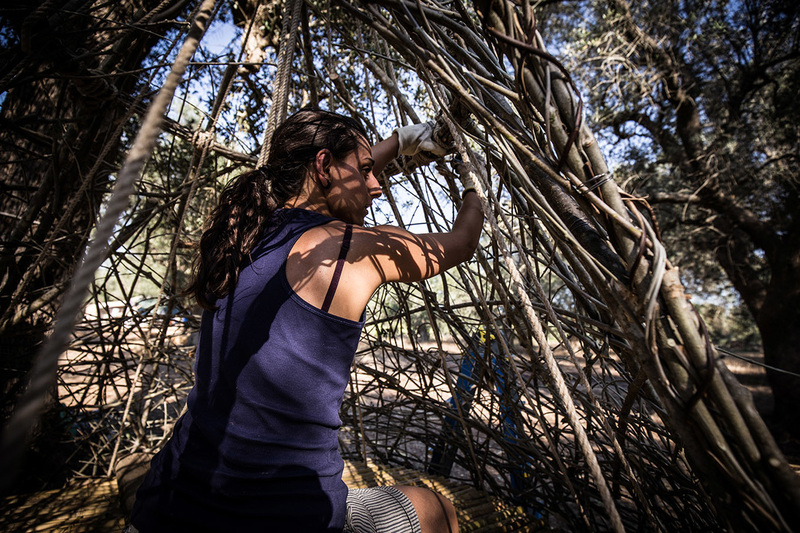 We’re getting closer to the end of the workshop, and the shelters are almost ready. 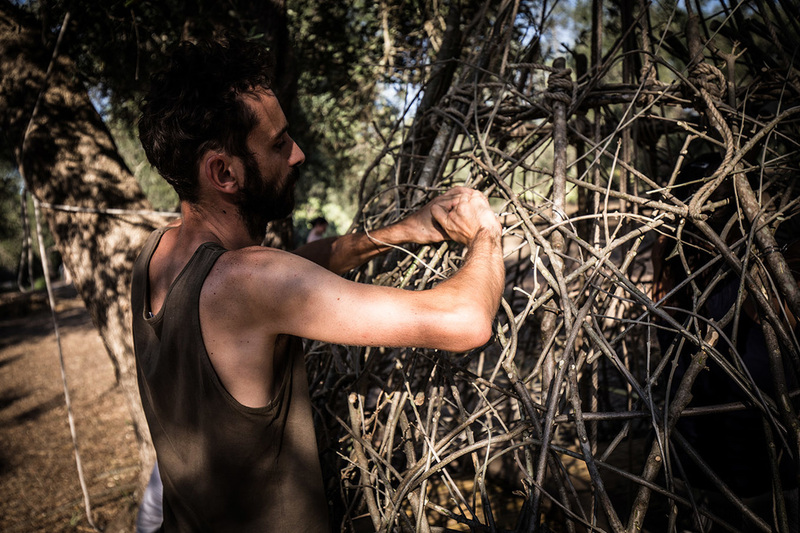 While “Dreams Observatory” and the second “Nziddha” shelter are completed, we begin to re-arrange the “LOVO”, another shelter we had dismantled during the winter. 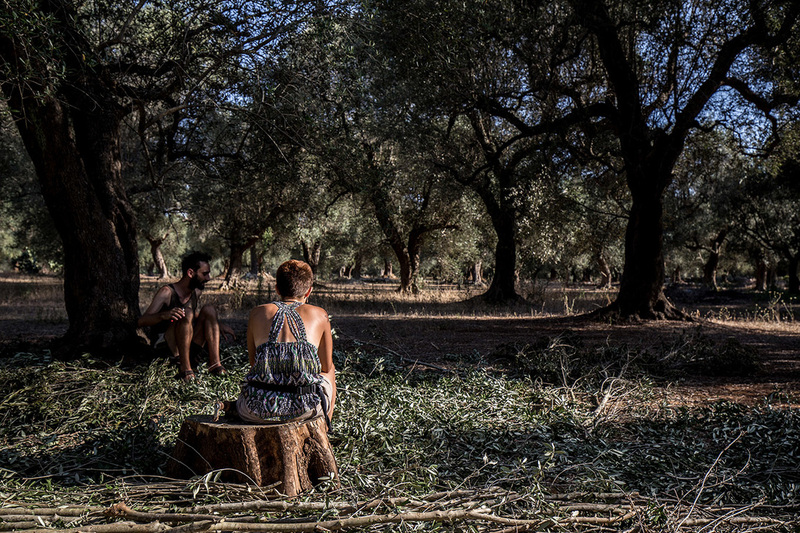 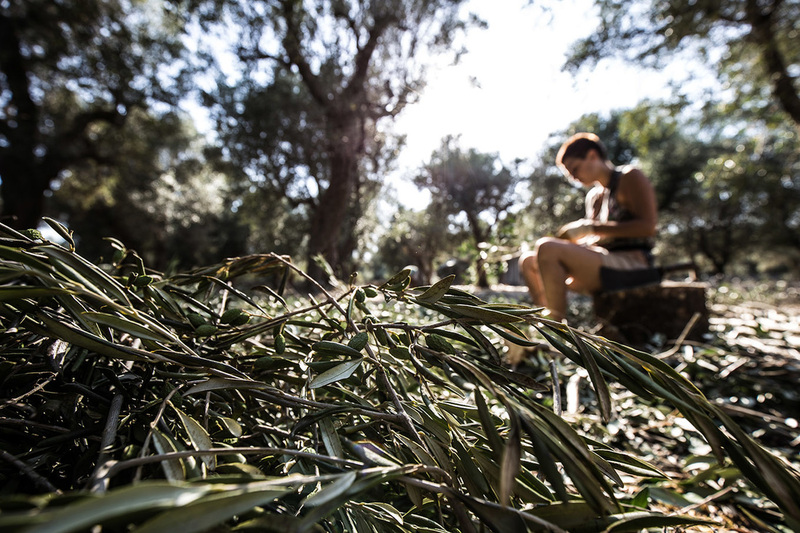 Visitors will run into six artist shelters, while walking through the “Paduli” public olive tree grove. 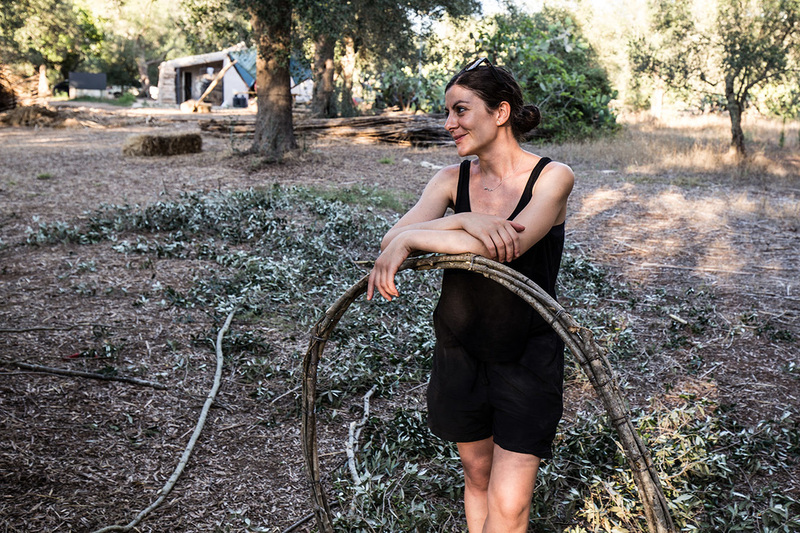 Tomorrow, starting from 8.00PM in fact, the melodies of the string quartet “Dissonanze” will accompany the sunset, before the DJ set by Joao Capoca and Sefano Scuro and Errico “Ruspa” Carcagni; then we’ll wait for the dawn, lying in shelters under a starry sky and a moonlight still full.